A musical meeting between musicians from Morocco, France, Algeria and England. This is about the traditional music of the Gnawa brotherhood of Morocco. Mogador is the ancient name given to Essaouira. This mythical town of south Morocco was compared to the Tombouctou harbour. That is why most of the Gnawa people are living in this town. The Gnawa people come from the Guinea empire (today Senegal, Guinea, Mali). In the 16th century, they have been deported in North Africa as slaves of rich sultans and integrated this new culture and religion into their own. Just like the Haitian voodoo or the Brazilian candomblÃ©, they use to express themselves playing music, singing, dancing, and by rituals of possession which induce the trance. At the origin of the group Mogador was the meeting between Ali (addicted to the Moroccan band Nass el Ghriwane) and Julian (strongly influenced by Hendrix) in a bus to Essaouira. In this town, they learned Gnawa music with Hassan a member of the Gnawa brotherhood. He introduces them to the traditional instrument of the Gnawa called sintir : three strings stretched over a camel skin that produces an infra-bass sound which leads the dancers into the trance. Back to France, they create the group Mogador with Sihem and Yves. After a serie of gigs in the North of France, they start a collaboration with Peter and Ben from London to create a cross cultural music where the traditional music of the Gnawa meets jazz, groove and world music. 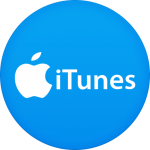 Gnawa (or Gnaoua) fusion – world music from Morocco: acoustic traditional North African spiritual music mixed with groove and modern instruments. Gnawa music is a very ancient spiritual music played by brotherhoods of nomadic musicians. The people of gnawa comes from western Afriqua (Guinea, Mali, Soudan). 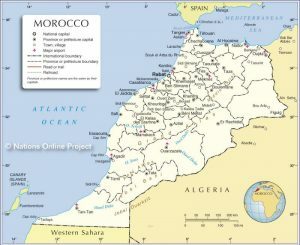 They were deported to Morrocco as slaves of rich sultans. Their spiritual leader Sidi Bilal was the first slave set free by the prophet Mahomet. Over a period of time, the people of gnawa and the local population mixed to form a brotherhood with a blend of African and Arabic culture. They practised a ritual of possession called lila de derdeba. 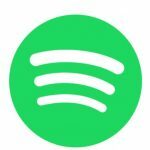 This ritual staged by the cult masters for the followers evolves round the playing of music (by the master musicians and the clairvoyants) resulting in a deeper form of inner communication. During the ritual, the musicians first play their repertoir of entertainment (koyyou), then they play their sacred repertoir (mlouk). The followers and the dancers go into transe. The master musicians play from midnight to seven a series of songs played on his guembri accompanied by the qarqabu players, each song relating to a special spirit (mlouk, djinn). The origins of these spirits can be supernatural or saints who have really existed. There are seven families of spirits (mlouk). Each spirit has is own song. Each family has their own incense (burned when the spirit take possession of the dancer) and their own color. The pale blue is reserved to the spirits of the sea (moussaouiyin), the dark blue is assigned to the mlouk of the sky (samaouiyin); the mlouk of the forest (rijal al ghabat) comes from Africa and is black in color. They are considered as the most dangerous category of spirits in Morrocco. The red is assigned to the spirits who haunt the slaughterhouse (sidi Hammou). The white and the green are reserved for the saints (Moulay Abdelkader jilali,…). The yellow is assigned to the female spirit Lala Mira. In the Koran, it is written that the djinns (spirits) were created by pale fire without smoke which are different to angels made of light. They are described as entities more subtle than human being. They have the same psychological and physiological functions, they eat, they drink, they marry, multiplie and die. They also have a social constitution such as human beings. Their activities start at the beginning of the night and end at sun rise, at the first call to pray. The dancers end up in a trance like state communicating with the spirits. During the ritual of possession (lila de derdeba), as the maalem (master musician) plays, the dancers possessed enter into a trance like state and communicate with the spirits. The dancers once possessed use ritual objects : for the dance of Sidi Hammou they use daggers, and for Sidi Moussa (Moses) carry a bowl of water on their heads . When the dancers are in a trance, the clairvoyant put a veil (the veil is made up seven colors, each color representing a spirit). This veil is placed onto head of the dancer and encens are burned at the same time. Amongst the followers, there are a number of people who are ill and are searching for a cure. However, possession is not the only way of exorcising. The rituals of the gnawa are “initiation for the ill”. Indeed, a lot of the people who are cured stay in the brotherhood and pursue the spiritual way of life. The cult of possession, trek, means for the gnawa to discover the inner light. The external pressures exerted on the gnawa brotherhood are very strong, from muslims fundamentalists, and modernists who say that to communicate with spirits are not compatible with a progressive civilisation. More and more maalem (master musicians) are attracted to the musical activities, leaving less time for the traditional rituals. 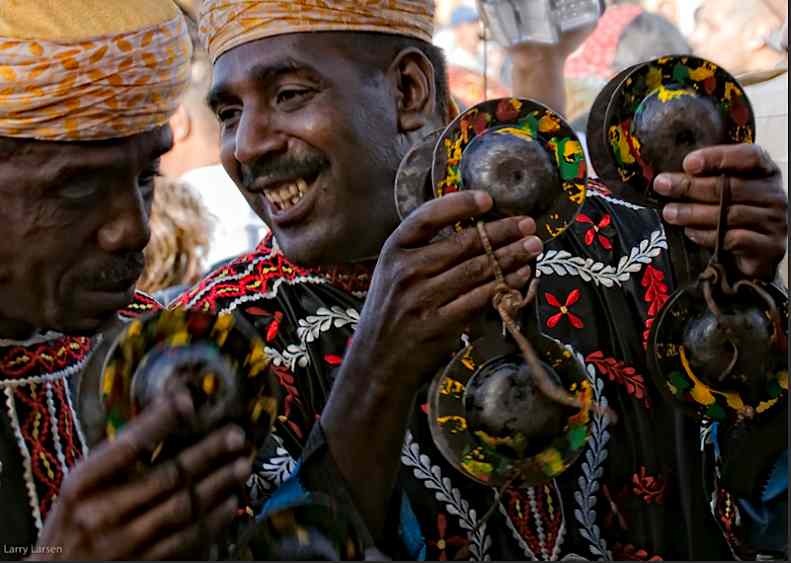 During the chaabane month (just before the ramadan), the musicians are always ready to play for the crowds of people who are waiting for the beginning of the lila de derdeba. The gnawa musicians are divided into two categories : the masters musicians and the troop. The master musicians is called maalem (plur. maalmin), they are the guarantor of the cult and of the musical tradition. 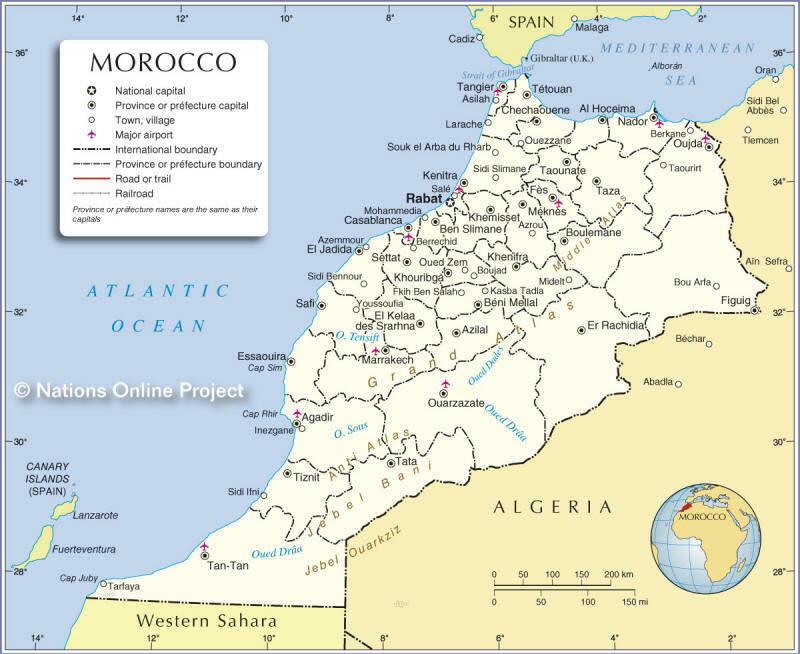 In Morrocco, they call maalem each person who have a skill in a particular activity, technical or intellectual. To obtain this status the novice will have to be officially recognised by the members of his corporate body. 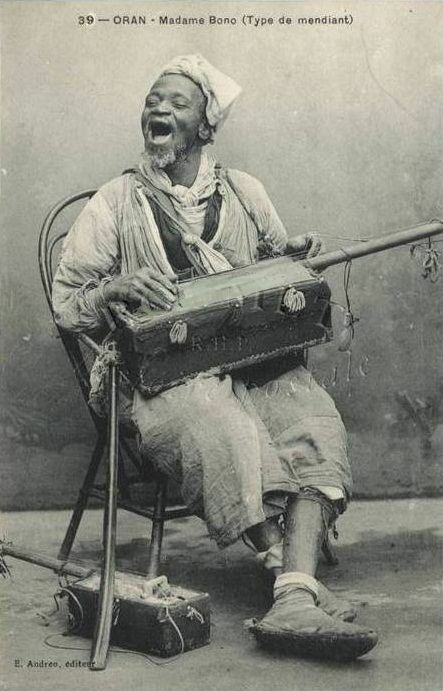 The main musical instrument is the sintir (guembri or hajhouj). This instrument is played by the master musician (maalem). The maalem is the main singer of the troop. 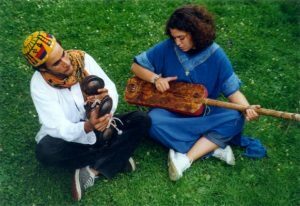 The other musicians play the qarqabu, a kind of metallic castanets, they dance, and sing the backing vocals. They are the followers of the maalem (the master). The sintir is a luth with three strings and produces a bass sounding note. The instrument is made of wood and skin. The body that resonates is covered by dried camel skin. The skin is stretched by the right hand of the musician, the same time that he plays the strings which gives the sintir its percussive sound. Two of the three strings go to the head of the instrument. The middle string stopping in the middle of the fingerboard. The sintir is always accorded in the cord of D. The strings are made from the intestins of a goat which were sacrificed. The qarqabu, also called qraquech, are used by the troop. They are two castanets made of metal and help to produce the rhythms that lead the dancers into trance. The quarquabu players are generaly six; three on the right of the maalem and three on the left. They also perform backing vocals and acrobatics dances. 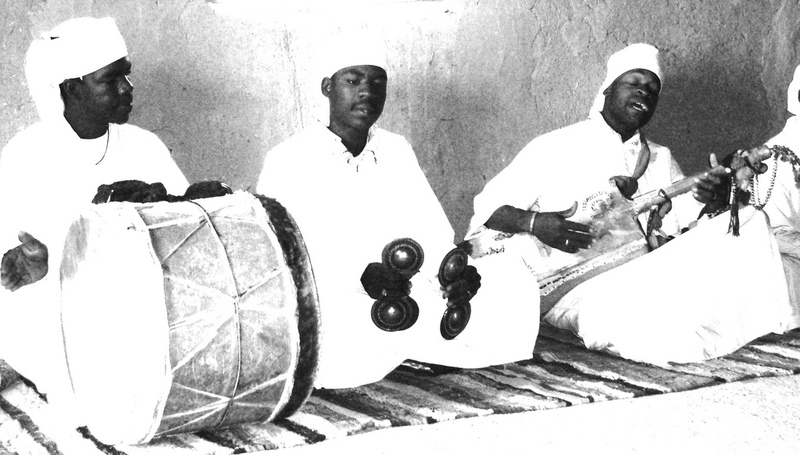 During the introduction of the sacred part of the ritual, the gnawa play two drums called tbel. These are struck with two sticks ; one sticks bent, one stick straight. You can imagine the trance like sounds echoing over the sea of sands where body and spirit become as one.